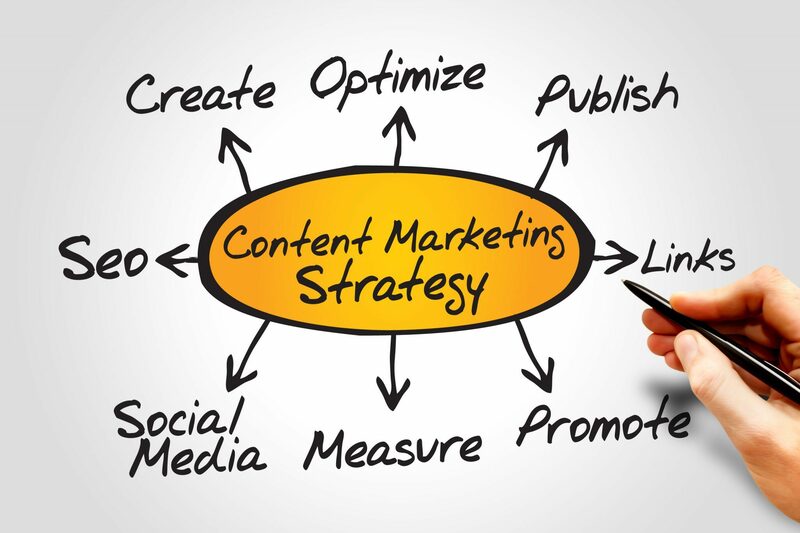 Content marketing is a tool used to stimulate interest. You can create interest in a range of things from products and services to travel and destinations. The idea is to share material online through blogs, social media, and videos without explicitly promoting your product or service. With the right subtleties in your content creation, you can sell ice to an Eskimo before they even realize. Traditional forms of marketing are getting less efficient by the minute. Content marketing uses a strategic approach to deliver approachable, focused, valuable, relevant and consistent content that will allow you to drive customer interest and action. Content marketing can create increased sales, customer loyalty, and is also cost saving when you compare it with traditional marketing methods. Keep in mind that content is the present and future of all marketing, so jump on the content creation train. Content marketing is the single most valuable asset you can give to your business. There are many forms of content marketing available to you. Social Media Strategy: Without fantastic content marketing you cannot have a successful social media marketing plan. Social media is designed to engage new customers and drive sales and also offer information to your loyal customers. If you don’t provide this client base with engaging content, you will lose their interest, and possible customer leads. SEO Marketing: Search engines reward businesses that publish frequent quality and consistent content. If you are using a PR strategy, you need to understand that for this to be successful you have to address issues that your readers care about not just business related matters. You need to appeal to emotion to gain loyalty. Content marketing is also the key to driving inbound traffic and leads to your business. One of the biggest misconceptions that you will read about is the disconnection between content marketing and SEO. To be more precise several sites on the internet will tell you that SEO is no longer important if you have a good content marketing strategy. That is simply not true. Without fantastic SEO your content will not reach its intended audience. SEO and Content Marketing go together like peanut butter and jelly, like peas and carrots, like customers and business. Without one the other is pretty much useless. There are points of distinction between SEO and Content Marketing. SEO is narrower and more technical in its form. While Content Marketing is holistic and broader. SEO demands requirements while content fulfills them. You need to use SEO research to find keywords that you use in your content which will, in turn, promote your content to a wider audience and therefore translate into more sales and customers. SEO demands keywords and content marketing uses them strategically to target your customer base. So as you can SEO and Content Marketing work in harmony together. How do you Set up a Content Marketing Strategy? Creating a content marketing strategy can be time-consuming, but once you have a good plan in place, you will be ready to fight off the competition in your market. The first step is to define your goal, what do you want to produce and who do you want to read? The second phase is to conduct persona research or know your target audience. The third phase is to audit your content, find out what has been working for you in the past and what hasn’t. The fourth step is to create a content management strategy; you need a place where you can create, publish and analyze your results. The fifth step is to decide what you want to write about. And then you have decide what type of content you want to create. The final step is to publish and manage your content. If you want to take some of these steps out of the equation but still have amazing content created for you, you have to contact WordApp today! With WordApp you can have amazing content created for you that is well researched, focussed, and consistently meets the interest of your target audience.